An Instagram influencer from UAE who writes about travel recently got the rudest shock that an influencer can get. These points can be then exchanged for airfare, seating class upgrades or access to luxury airport lounges. Facebook ‘Fake clone’ message: Are you a victim? Several Facebook users have reported their accounts were cloned after they received a duplicate friend request message asking them to forward the message to friends. The new feature will include latest news, personalities and sports. Will a Web without URLs be Safer? New WhatsApp Dark Mode Coming Soon? WhatsApp is reportedly working on the much-awaited dark mode feature for its Android app. If you logged into British Airways’ website any time between 2158 GMT on August 21 and 2045 GMT on September 5 chances are that your personal and financial details are at risk. A 12-year-old girl and a 16-year-old boy in Colombia committed suicide after playing a suicide challenge game on WhatsApp called Momo. Facebook’s moderators can’t possibly look through every single image that gets posted on the enormous platform, so Facebook is building AI to help them out. In the recent months, there have been numerous complaints in the UAE of scamsters calling people, posing as agents from banks, to steal their personal information. If you have received a WhatsApp message claiming that you have won in the Dubai Expo 2020 Lucky Draw, don’t be happy yet! The young hacker accessed the system multiple times over a year. Facebook Things and Common: Want to make Friends with Strangers? Exercise caution while connecting with strangers while making friends based on the “things with common” feature. If you thought switching off your location history stops Google from storing your location, you are in for a surprise. Cross-platform messaging app WhatsApp recently included a ‘Report feature’ and today in the 2.18.246 update it made available a new layout for it. If you always thought that a nasty review of a restaurant, spa or bank on Google search is genuine, think again if it’s actually an unsatisfied customer’s view. Interactive online might seem like a lot of fun, but like any other platform that lets strangers interact, electronic games expose people (Especially youngsters) to harmful grooming. When it comes to grooming, terrorists find violent games an ideal platform to manipulate young minds. You have to pay attention to small changes in your computer to prevent your passwords and other important data from being stolen. Did you know that a large number of people in the UAE don’t even know that hackers are using their phones and computers to attack other people’s mobiles across the world?! Not many people think about this often, but smart devices actually expose people to radiation. According to researchers, mobile phone radiation can severely impact a child’s brain development. An IntSights Cyber Intelligence threat report, Messaging Applications: The New Dark Web, suggests that apps like Discord, ICQ, Skype, Telegram and Whatsapp offer a convenient mobile platform for criminals, given the availability of group chat. Telegram seems to be the safest and fastest instant messaging platform out there. Did you know that your location, and virtually anything you browse through popular browsers such as Chrome or Firefox can be tracked? It’s like putting a camera in your bedroom and letting people see whatever you do there! This malware can hide in your router and extract personal information for your device for months without your knowledge. No images of skeletons dancing in your screen, or no signs of being hacked like typical virus attack visuals you see in movies! The people participating in these growing trends are called daredevils or outlaws. 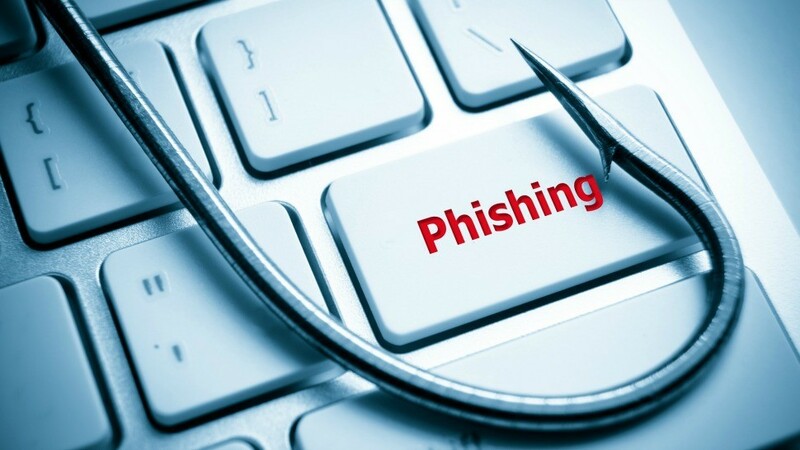 The report published in 2017 that online shoppers in the UAE lost more than 321 million AED, with one out of four victims losing their sensitive financial details. Pause for a moment and think what you don’t post will save you from a lot of trouble. Are VPNs Legal in GCC, Egypt and Iraq? Installing a VPN app on your phone or laptop makes the whole internet accessible to you, but you must stay cautious and know VPN rules in your country well before biting the forbidden apple. Eight Apps you didn’t know can be Harmful to Children! The world of online Apps is such a secretive realm in which your children in their teens or tweens might be harming themselves while you might think they are simply ‘having fun’ with the cell phone. New features will let people restrict ads targeted at them, based on their personal information such as product preference. Addiction to video games has been recognised by World Health Organization as a mental health disorder. Yahoo Messenger will no longer be supported after July 17, 2018. Until then, you can continue to use the service normally. An Egyptian court has an immediate ban on YouTube for a month over the website hosting an ‘anti-Islamic video’.